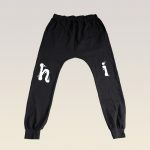 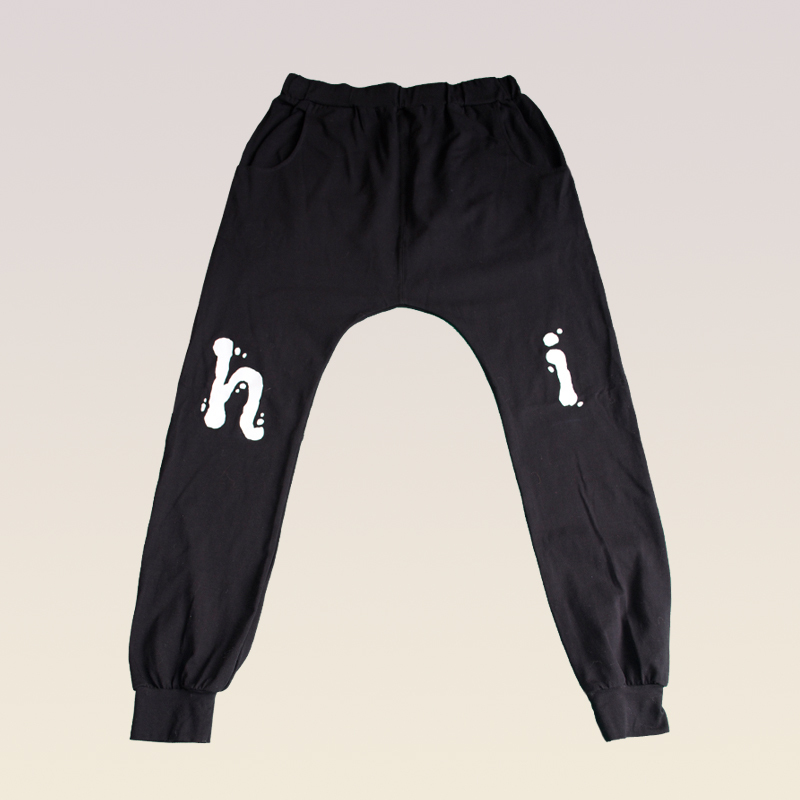 These children’s black jogger with the Hi print is the whole package for your kid. Both comfortable and with understated style these unisex leggings are the perfect functional addition for any season. 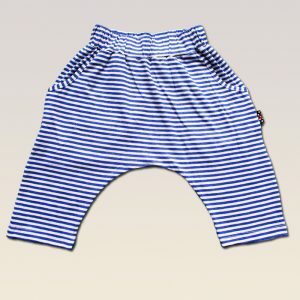 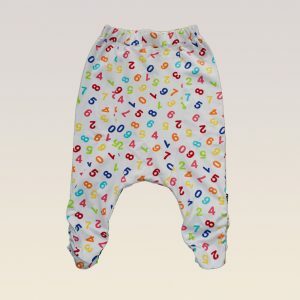 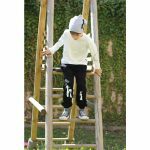 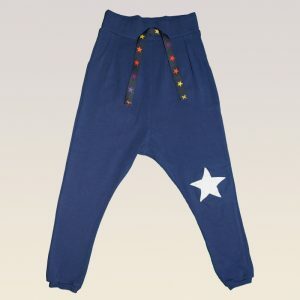 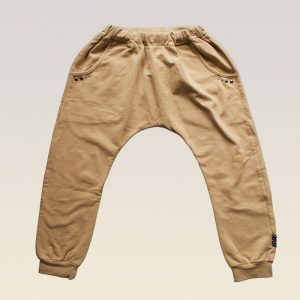 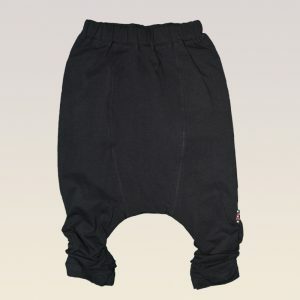 With their super soft feel, this jogger comes in sizes for babies and up to teens.